Medelita’s breakthrough performance lab coat works overtime on the new medical TV show set.  . . Medelita™, maker of breakthrough medical apparel for female clinicians, announced today that Dr. Lisa Masterson of the CBS television show, “The Doctors” wears a new, high performance lab coat designed by Medelita. Specializing in obstetrics and gynecology, Dr. Masterson is one of four distinguished physicians who discusses various health related topics and answers questions from viewers. The new television show, which debuted in September, 2008, is produced by Stage 29 Productions and distributed by CBS Television Distribution. Jay McGraw, Carla Pennington and Dr. Phil McGraw are executive producers. “The Medelita lab coat was chosen for it’s aesthetic appeal as well as for its performance during long days on the set,” said Amanda Linton, “The Doctors” costumer. “A medical environment is where uniforms are really road-tested, but in television, it’s all about the style and that’s where the Medelita lab coat meets both criteria.” In addition to her regular appearances on “The Doctors,” Masterson is on staff at Los Angeles’ Cedars-Sinai Medical Center and maintains a private practice in Santa Monica. The telegenic doctor can be seen regularly on the syndicated series along with three other physicians: Dr. Travis Stork, who was ABC’s “The Bachelor” in Paris; Plastic Surgeon Dr. Andrew Ordon; and Pediatrician Dr. Jim Sears, of the renowned Sears family of pediatricians. 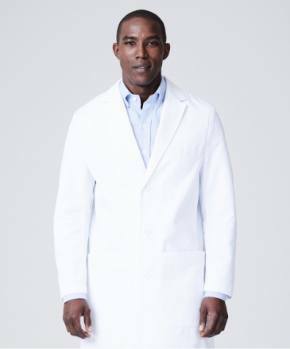 The lab coat used on the set of “The Doctors” is designed by Medelita, a uniform company, founded by a practicing physician assistant, that specializes in high-end scrubs and lab coats for female clinicians — physicians, physician assistants, and nurse practitioners. 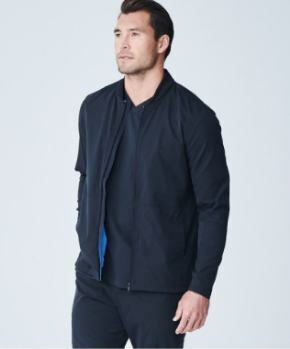 Made of high tech fabrics that possess a breakthrough combination of properties, the Medelita lab coat is designed to repel fluids and retards wrinkles. 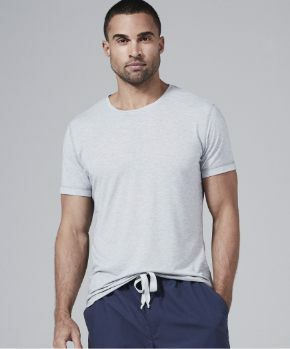 Exposure to heat from an iron or dryer recharges the fabric’s stain fighting ability. “We are flattered that our lab coat is worn by Dr. Masterson on the show,” said Medelita Founder Lara Manchik. “Masterson is the epitome of a high achieving female healthcare professional — exactly the person for whom I developed Medelita’s line of high performance lab coats and scrubs. As a doctor, she has experience and qualifications and, as a TV personality, she will be judged equally on presentation and credentials.” The philosophy behind the development of Medelita was, and continues to be, a desire to create a uniform that aptly reflects the enormous strides that female clinicians have made in their profession, and the high standards to which they hold themselves. 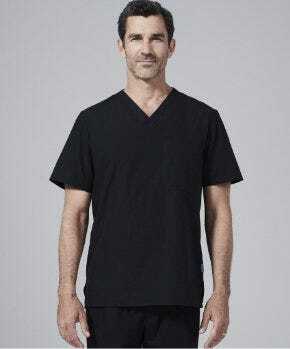 As an emergency room physician assistant, Manchik’s own experiences convinced her that the frumpy unisex garb of past failed to convey clinical competence and professionalism. She left healthcare and created Medelita as a departure from the boxy doctor’s lab coats – made for the male figure and representative of a time when men dominated all clinical fields of medicine. 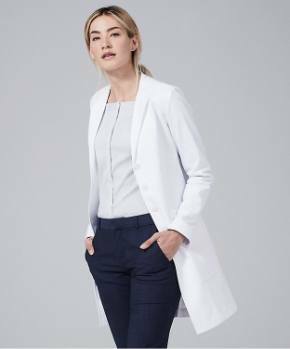 Made from high-denier, 100-percent brushed cotton, Medelita lab coats are designed specifically for women with a focus on fit and function. The tailored lab coat has a feminine shape with a rounded collar, hidden inside pocket, traditional side slits, and French finish inside seams. The fluid-resistant Medelita lab coat is available in sizes 0 to16, with optional custom embroidery.